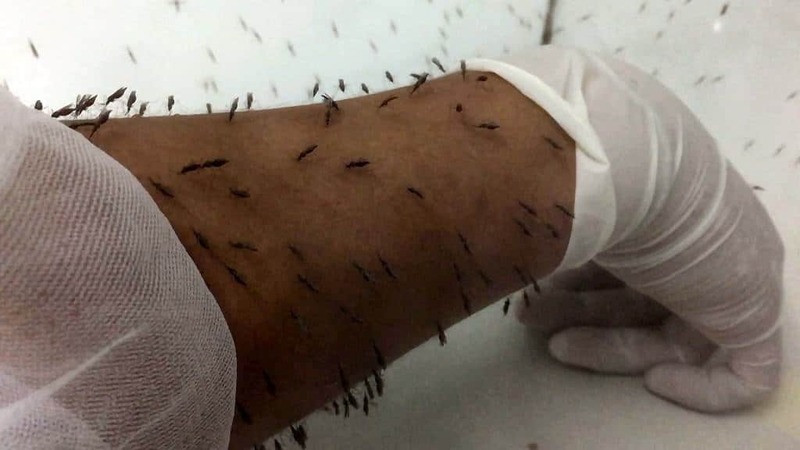 While most cases of malaria are spread through mosquito bites, some do come through water bodies, such as lakes, ponds, and stagnant water. 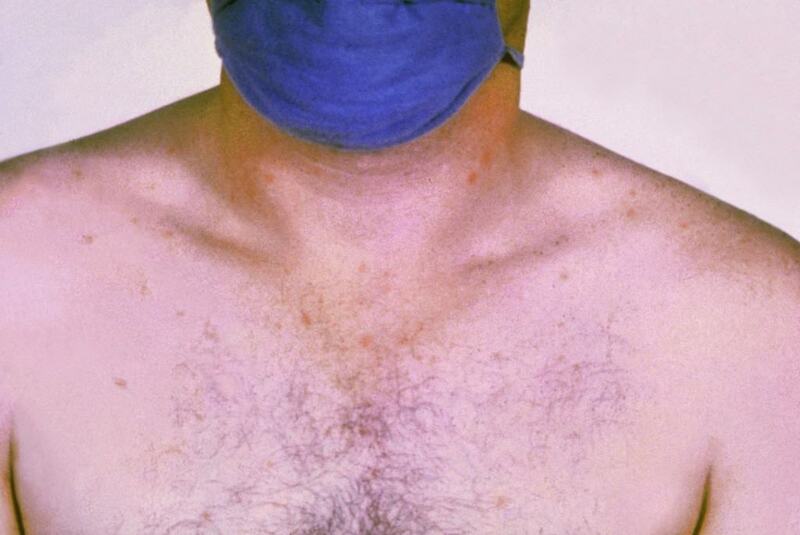 The disease is highly fatal, unfortunately, and most symptoms begin appearing days after infection. Typhoid Fever has been known to cause slow fever, abdominal typhus, gastric fever, and more within the victim. 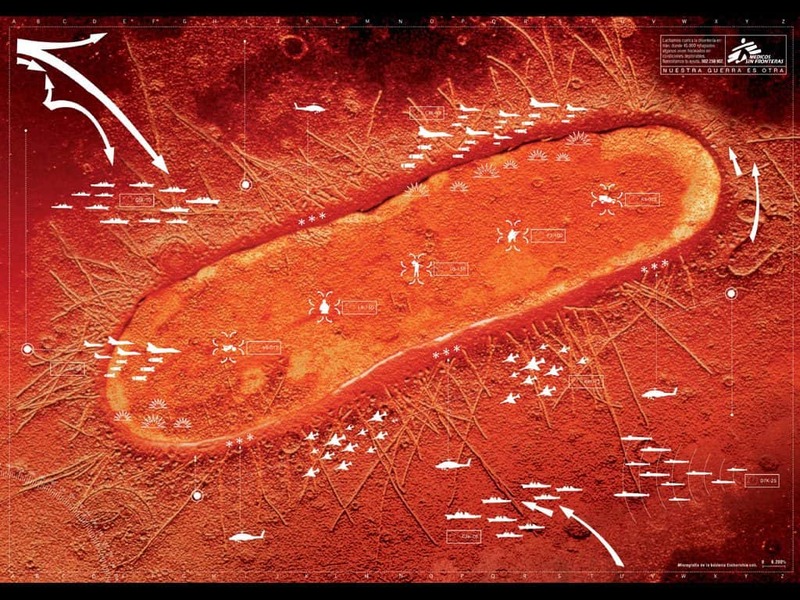 The fever is often spread through poor hygiene, but is also commonly found in water that has been contaminated. 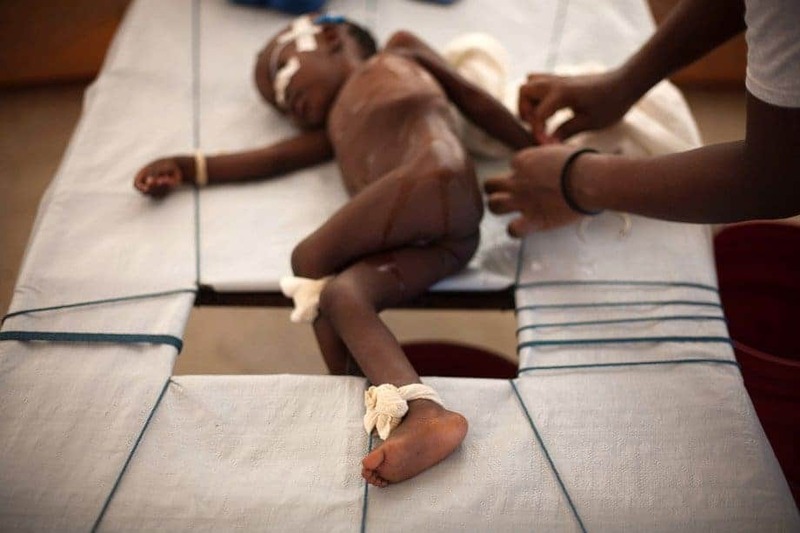 Filariasis is a parasitic disease that affects those living near unsanitary and contaminated water sources. The disease tends to warp the human body, and generally leads to elephantitis. Many individuals die from the disease. Dysentery is known for being an inflammation of the intestines, which causes blood and mucus within the feces. 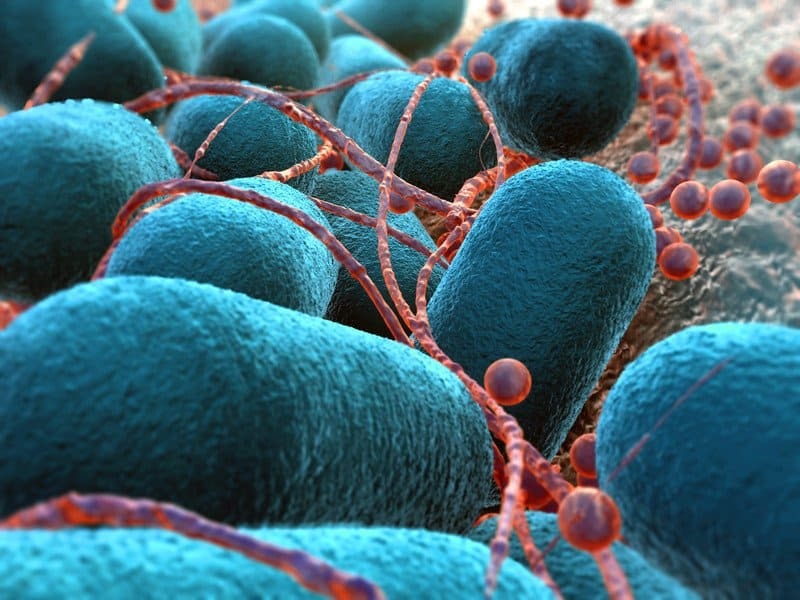 Bacterium known as Shigella is most common for spreading the disease. Proper hygiene is the best way to avoid any issues. Viral Gastroenteritis is another waterborne disease known for causing inflammation within the stomach and intestines. It can be caused by multiple waterborne viruses and diseases, though, and is most commonly known as the stomach flu. 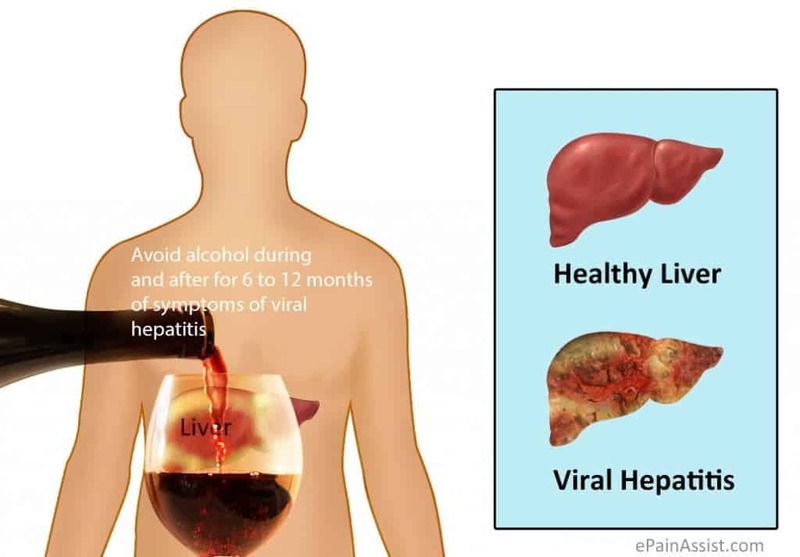 Hepatitis is generally known as a sexually transmitted disease, but is actually an inflammation of the liver, and can be spread through water, too. There are five main types, including A, B, C, D, and E. Each category has its own symptoms and treatments. 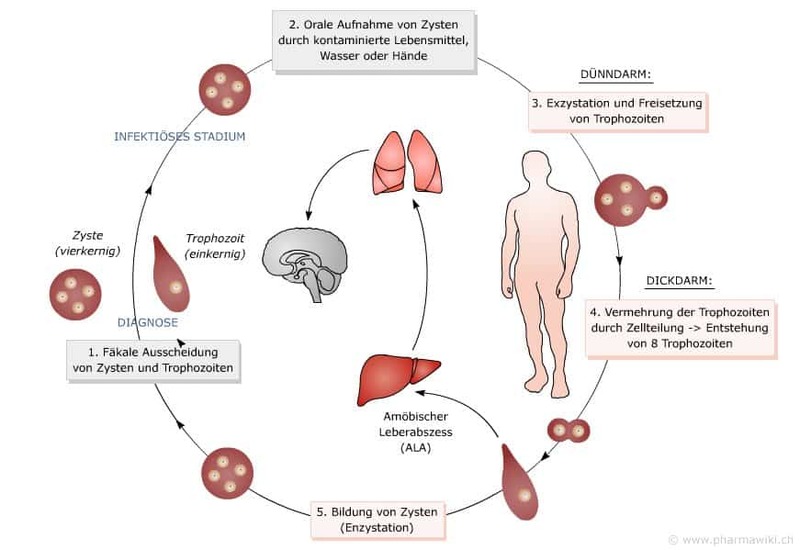 Amoebiasis is caused by the amoeba Entamoeba histolytica, and can generally bring about fatigue, diarrhea, intense farting, abdominal pain, and weight loss. The infection may remain inactive for years at a time, though. 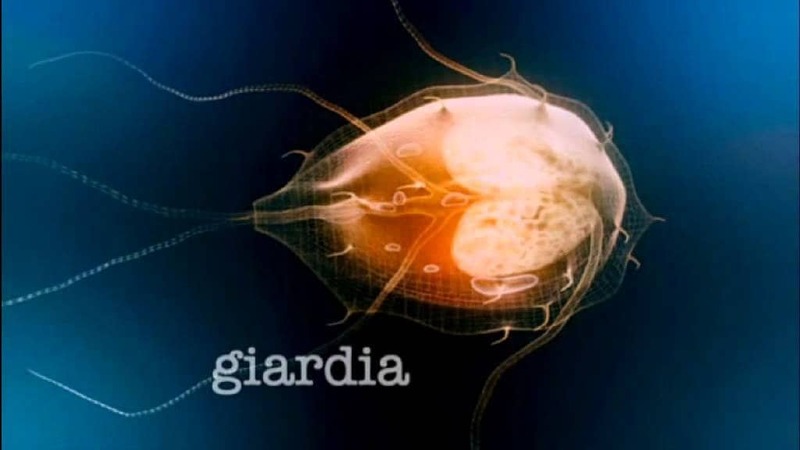 Giardiasis, sometimes known as beaver fever, is caused by protozoa. The symptoms tend to be rather harmful, including loss of appetite, hematuria, loose stool, stomach pain, projectile vomiting, and more. Humans and animals can spread the disease.